Enjoy Seminyak Attraction on A Budget! Have you wondered about any free and cheap things to do in Seminyak? Actually, when we are going to have a holiday, there are so many things we have to consider before choosing the destinations. Seminyak is one of Bali’s most stylish and upscale beach resort areas. Seminyak also hosts many restaurants and boutiques. Also, this is the place for you to dine in here with the world-class cuisine cooked by the professionals. Budget traveling in Seminyak? Well, Seminyak has some pretty beaches and those beaches are more soundless compare with Kuta Beach. This area is well-known as one of the exclusive places in Bali, however, you still get to try some of the payless places yet attractive in Seminyak! 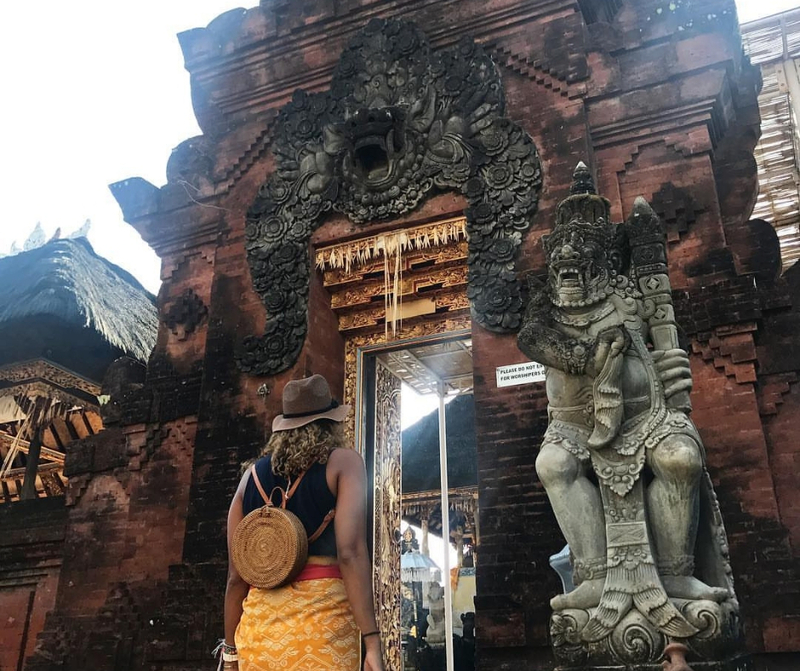 Where and what the cheap things to do in Seminyak Bali? Check these lists and get your dream trip in Seminyak! 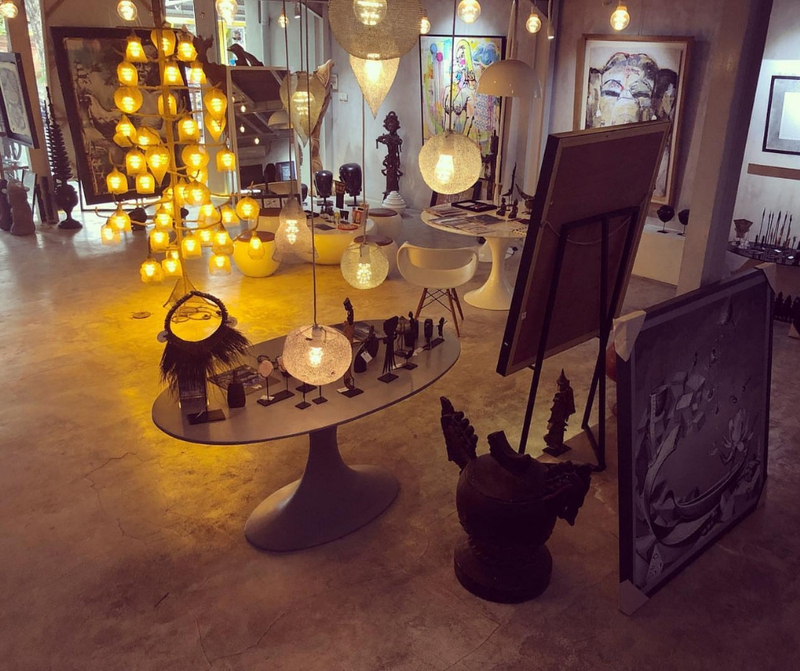 Nyaman Gallery is one of the contemporary art galleries in Seminyak, Bali. The word “Nyaman” means “cozy” or “comfortable”. This place is located in the heart of Seminyak, one of the most bustling areas on the island. It displays the works of both local and international artists, all carefully selected and uniquely talented artist. Nyaman Gallery also exhibits many eccentric ranges of art from street arts and Urban photographies to traditional statues. You can see all the artworks and statues here by paying a little sum of money for the entry fee. This place will give you a great combination vibe of the modern and traditional atmosphere. Also, you can take pictures of all the art you like with your camera or smartphone. Great opening place for your exploring Seminyak isn’t? What’s the next cheap things to do in Seminyak? 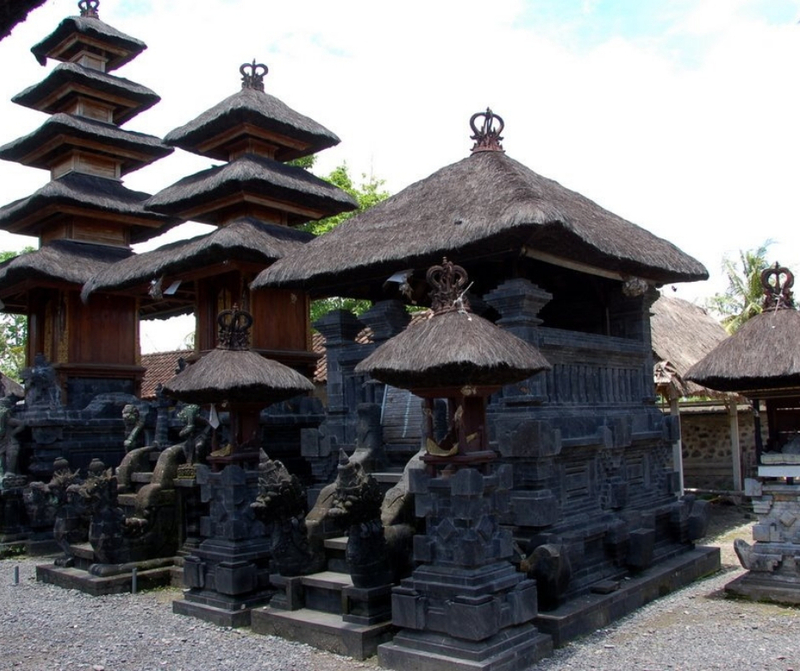 We will visit one of the most famous Hindus temples in Seminyak, Pura Petitenget. Pura Petitenget or Peti Angker is an old Hindu building in Seminyak. This place is located on Jl. Petitenget, Kerobokan Kelod, Kuta Utara, Kabupaten Badung, Bali, near Petitenget Beach. This place is one of the quite places among the bustling of Seminyak. With the dramatic gate along with the stunning Balinese architecture, will surely make you amazed. When you come to this place, you will be able to see the red brick wall and sandstone that made up most of the temple’s architecture. If you are lucky enough, you might just catch a colorful ceremony procession, descending from the temple stairs. Also, the most important is you must obey all the rules of this temple; do not sit higher than the priest, do not walk in front of people who’re still praying. Make sure you understand about do’s and dont’s in here, in order to make your trip be cozy. 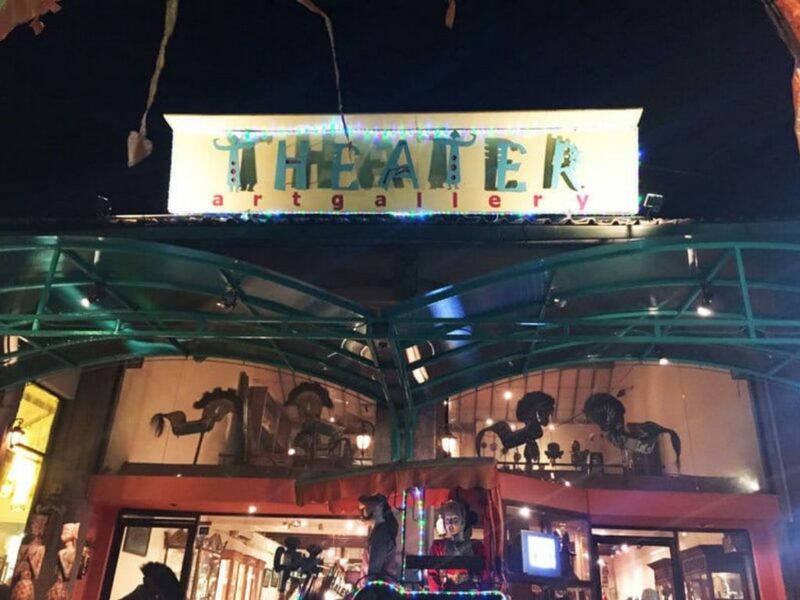 This place specializes in vintage and reproduced puppets used in traditional Balinese theatre. Just look at the displayed puppets and you will feel they gaze back to you! Creepy? Well, that’s based on your perception pal. This place is located at Jl. Raya Seminyak No.73-J, Seminyak, Kuta, Kota Denpasar, Bali. If you are a die-hard into the culture and would like to see the culture becomes an art, you will enjoy this place. You might want to buy one or two of the art products here. This place provides you with the reproduction process of the puppets and of course the vintage atmosphere. Also, if you are lucky enough, you can watch the puppet show here without paying any rupiah! Pura Masceti is another famous temple that you can find in Seminyak, Bali. This place is known among the farmers in this area. Why this place is famous among farmers? This place was built for protecting the rice field from rats attack, and also among contractors making offerings for forgiveness before constructing villas or building in the rice fields. Pura Masceti is located in Kabupaten Gianyar, Bali, Indonesia. This place is also known as the place to worship Batara Wisnu in Bali. If you want to visit Seminyak and do not wish to use much money, this place can be great for you to visit. You will see the place for worship in the center of the temple. You can also meet Subak people that always clean this place every day. This thing might be your great cheap things to do in Seminyak. What you can find on things to do in Kuta, you can find it in Seminyak as well. Seminyak Beach is something you should not forget to visit when you are in Seminyak, Bali. With its golden sand, this beach one of the best sunset spots you can find in Bali. 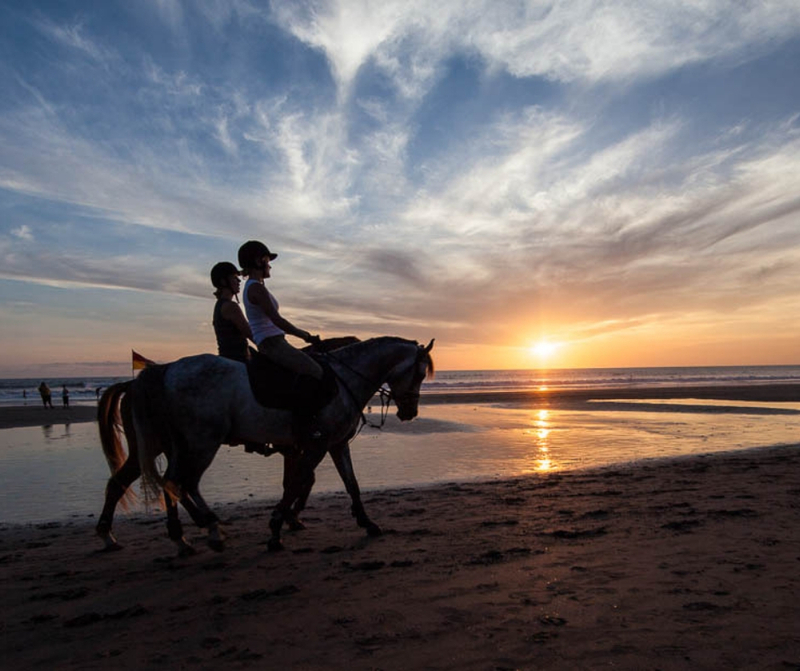 This place also offers you many activities like horse riding, surfing, banana boat riding, and many more! Find your favorite cheap things to do in Seminyak then enjoy your holiday to the fullest level!